What is a periodical inspection on your electrical system? That’s pretty straightforward, right? What’s important to note here, however, is that upon completion of the required inspection and testing on the system, an Electrical Installation Condition Report will need to be issued that details any observed damage, deterioration, defects, dangerous conditions and any non-compliances with the current British safety standards (BS 7671 – Requirements for Electrical Installations – IET Wiring Regulations) which might be dangerous and put the property occupants at risk. Tests are also carried out on wiring and fixed electrical equipment to check that they are safe. A schedule of circuits is also provided, which is invaluable for a property in case any future works has to be completed. It saves a lot of time. Who can carry out an electrical inspection on your system? 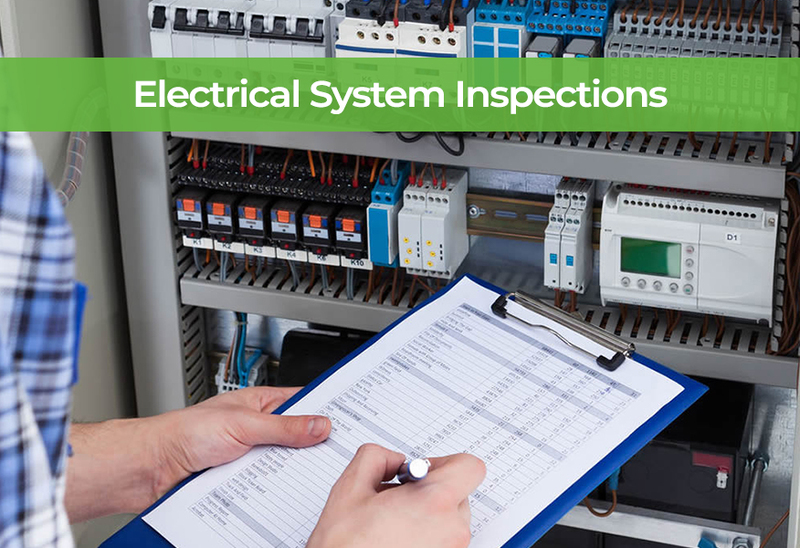 Periodic inspections and testing should only be carried out by registered electricians who have the accreditations by third party electrical industry specialists and who are professionally trained to conduct inspections and testing and who are also insured for any damages that could occur. For a full rundown of the training and certifications Unique Tech Solution has, please visit our Electrical Accreditations page. How frequent do electrical tests and inspections need to be? Please note for rented properties; the Landlords and Tenant Act 1985 requires landlords of properties with short leases to keep the electrical wiring in repair and in proper working order. It’s recommended that landlords arrange for periodic inspection and testing to be carried out by a registered electrician at the relevant intervals shown above.